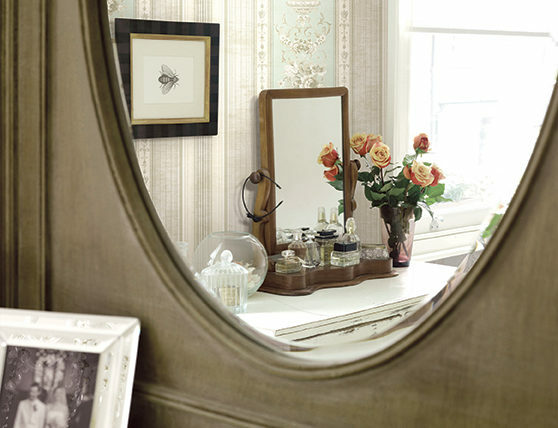 A Dıfferent Look at Each Look! 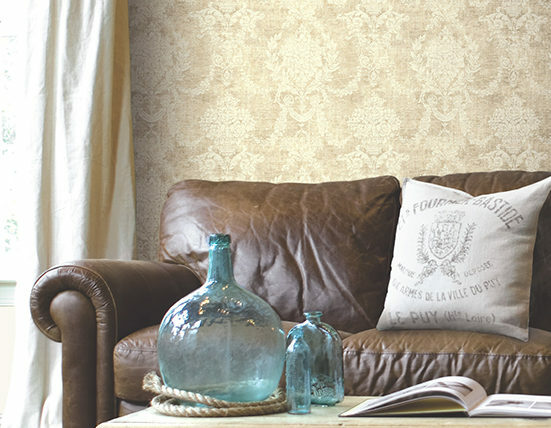 Why do Professıonals Prefer textıle-based wallpaper? 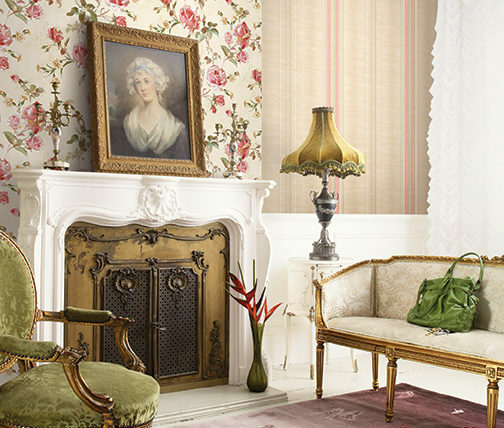 It is easy to apply. 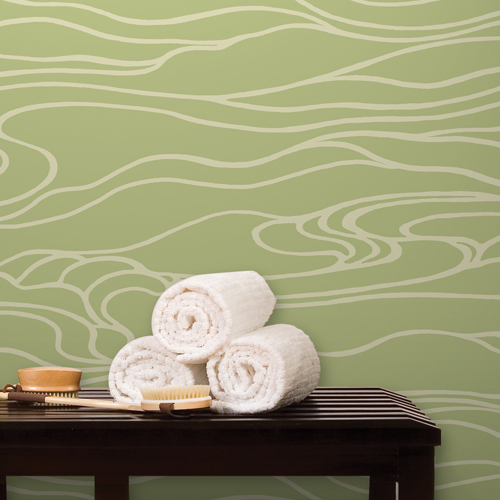 It’s the healthiest material for all interior spaces from hotels to apartments and hospitals to restaurants. 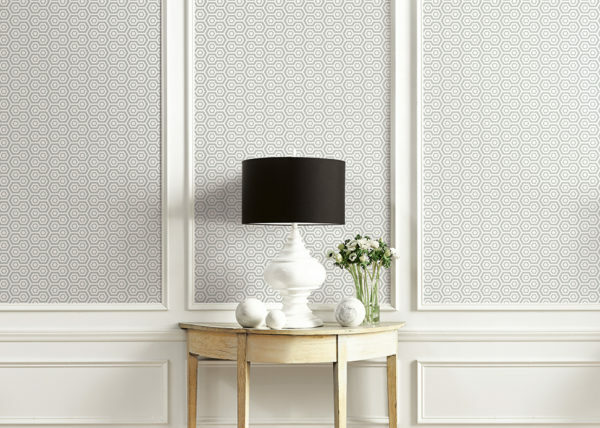 Textile-based vinyl wallcoverings by Caswa Home are antibacterial and help you keep your interior spaces hygienic. 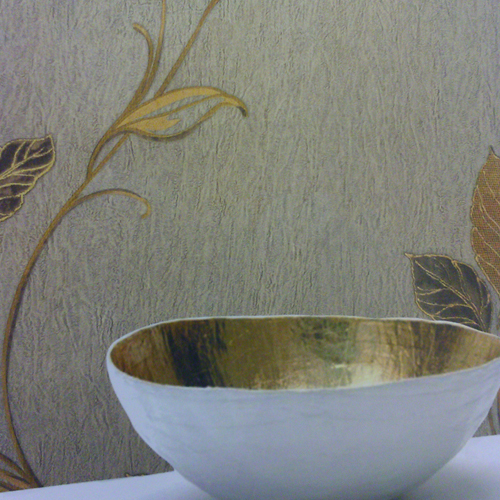 Textile-based wallpapers can be used with confidence for hospital and hotel rooms that especially need to be hygienic. 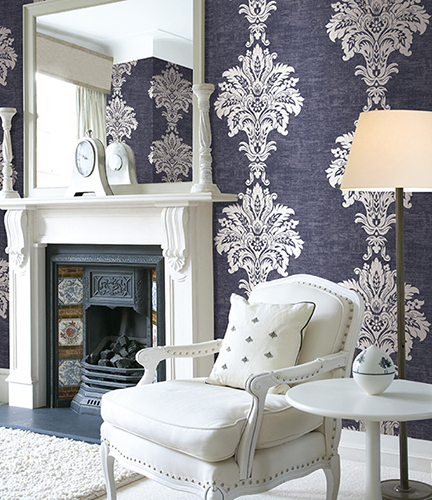 Caswa Home wallpapers which offer you high quality service are also fire-retardant. 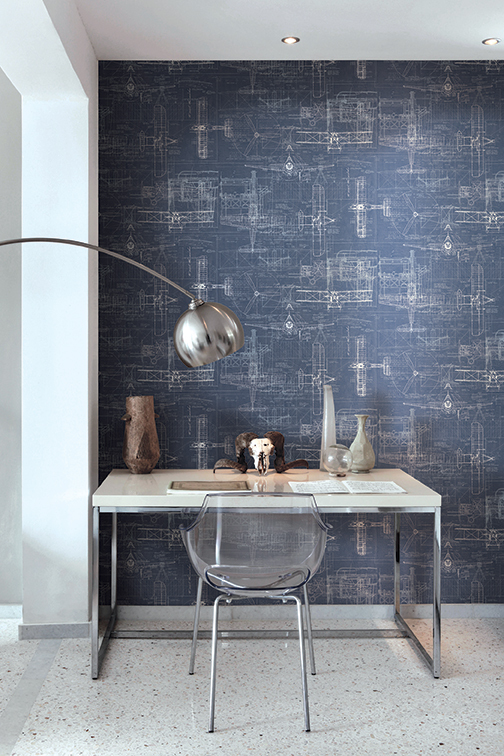 Nonflammable textile-based vinyl wallpapers do not emit toxic gas while burning. 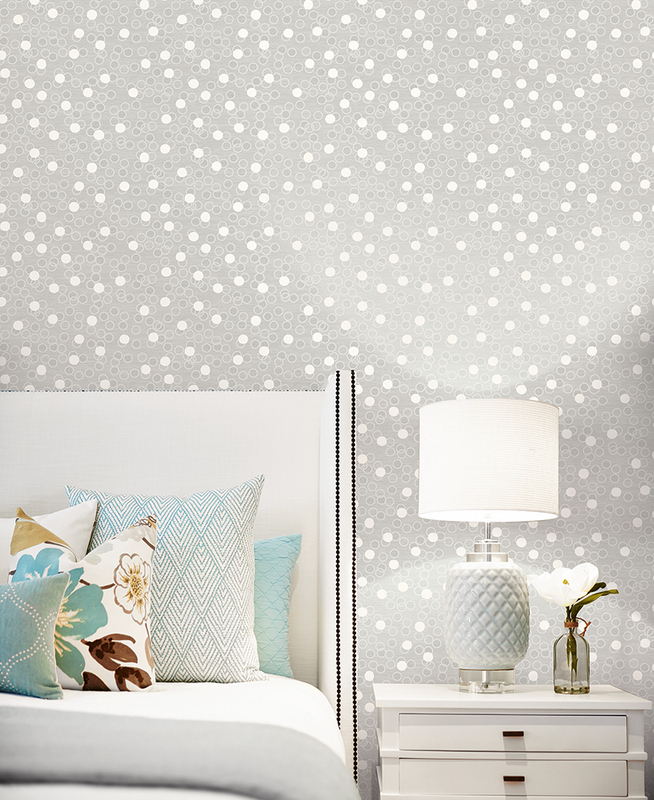 Textile-based wallpaper is a safe material that is affected less by fire and prevents a bigger damage. 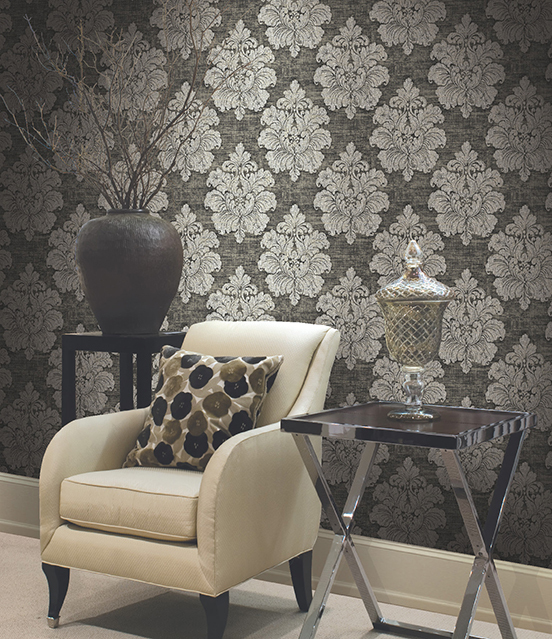 All walls become beautiful with the Caswa Home collection. 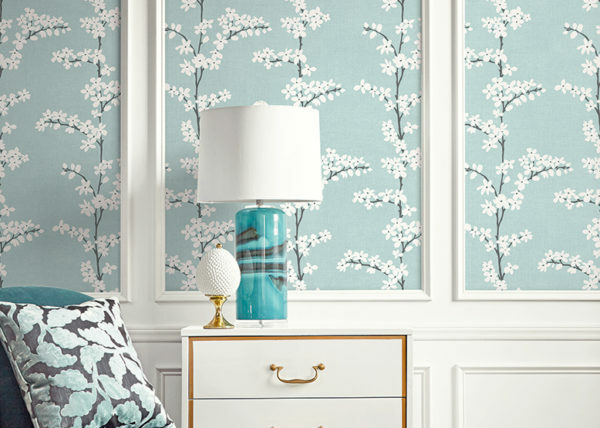 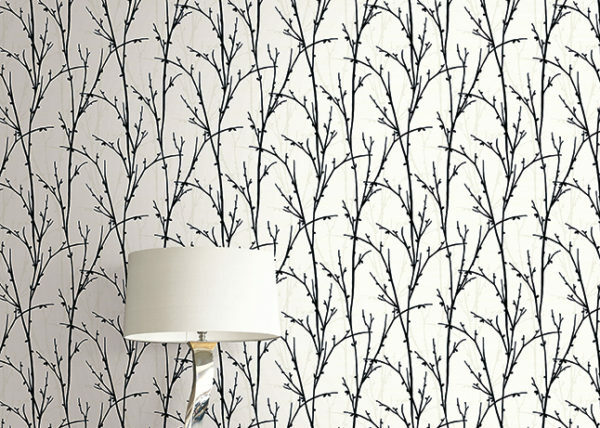 Apartments, hotels, schools, hospitals, recreational facilities and a great many different projects prefer Caswa Home’s outstandingly diverse and stylish wallpapers. 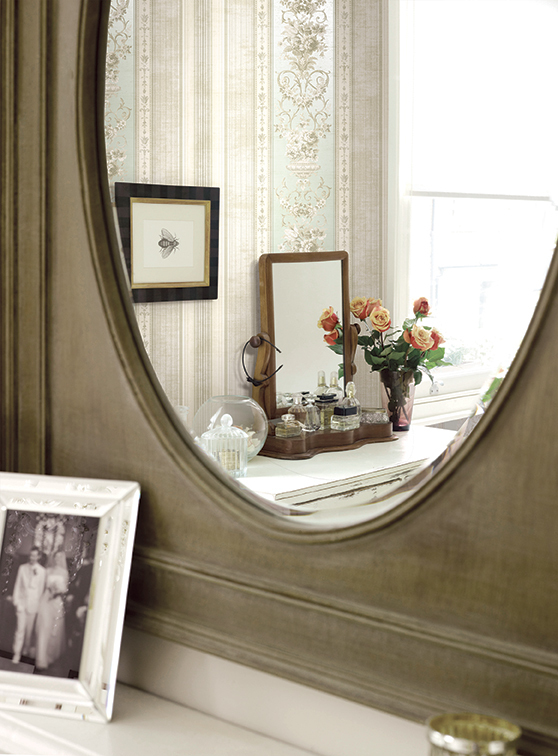 Many enterprises from tourist to health care facilities choose Caswa Home. 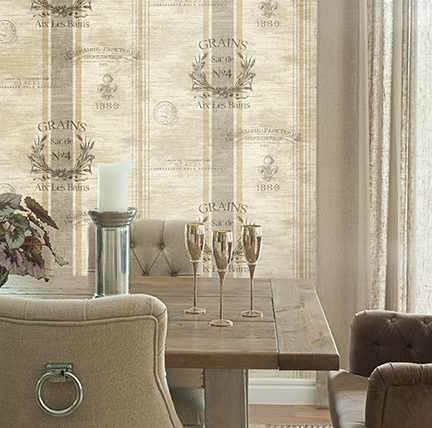 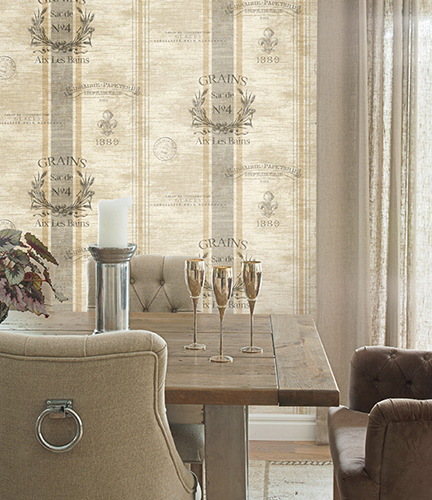 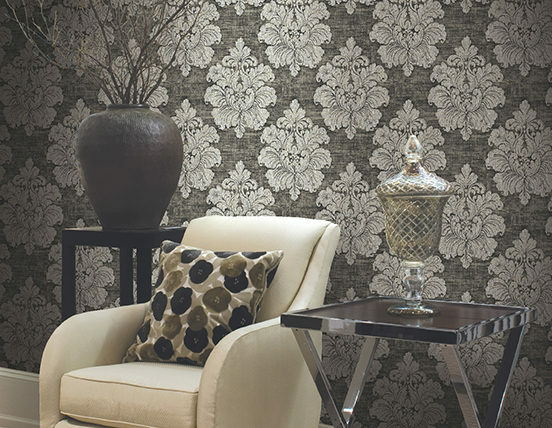 Meet the wide selection of the textile- based wallpapers Caswa Home offers you for the comfort of your guests. 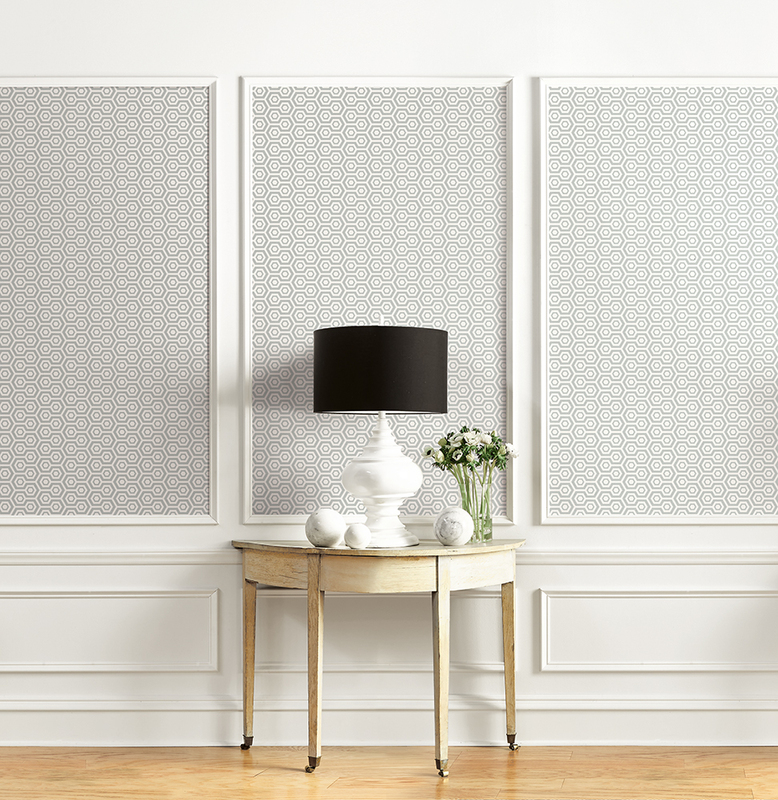 With Caswa Home, the most recent innovations in wall decoration are at your doorstep with unique advantages. 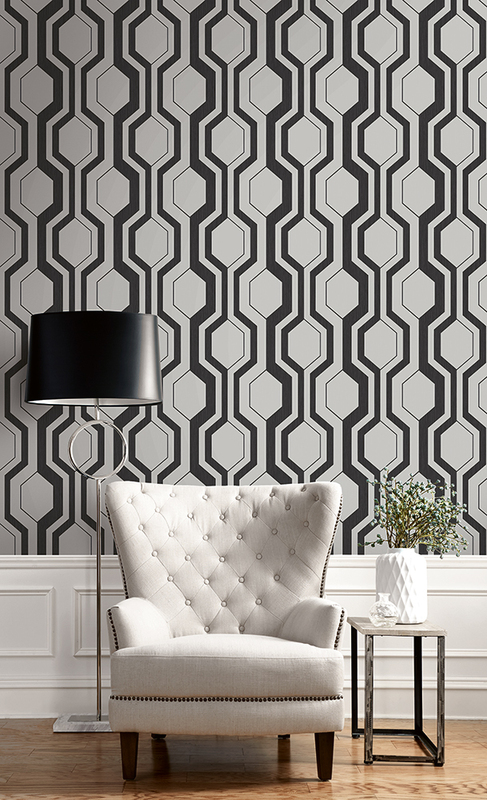 Caswa Home collections offer you an extensive selection of exclusive textile-based wallpapers from the most recent work of world-famous designers. 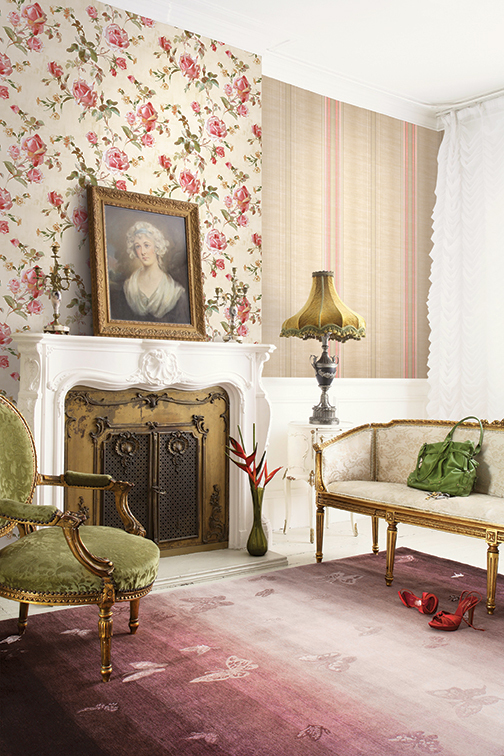 Designing interior spaces needs care and attention. 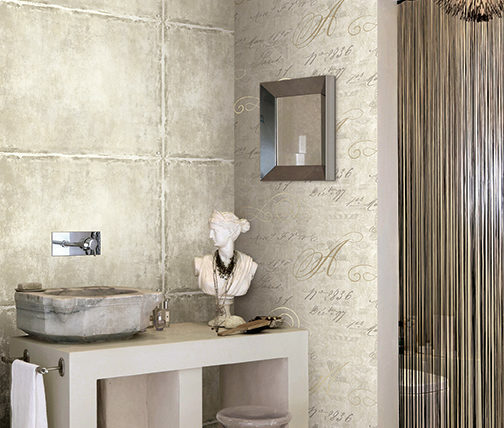 Creating exclusive spaces needs different ways of looking and careful adjustments. 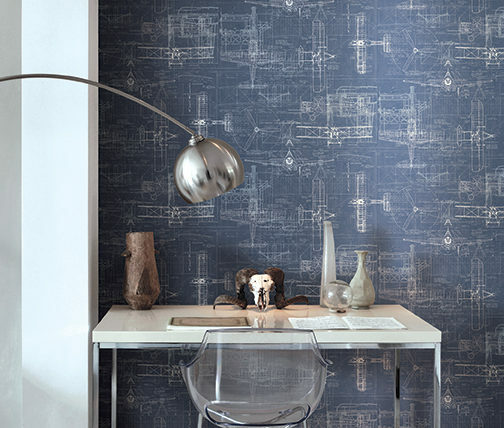 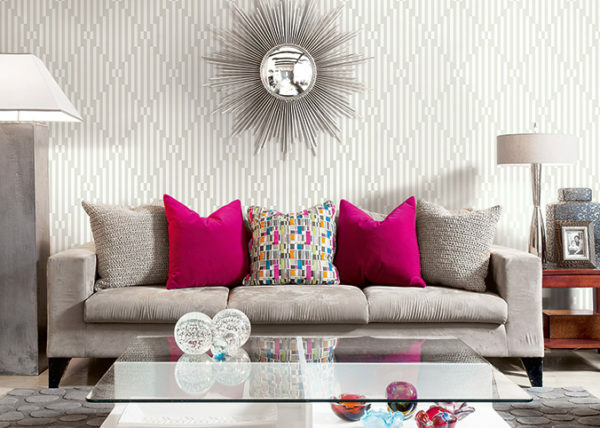 Your choice of wallpapers determines the way interior spaces affect your life. 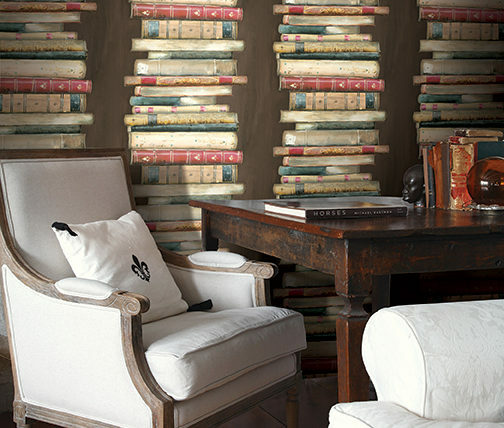 You need a visionary, innovative and artistic view. 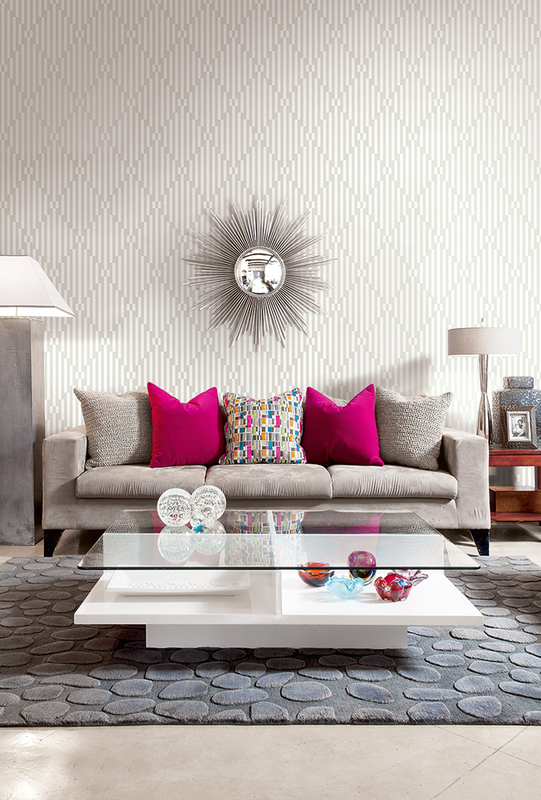 Caswa Home set off in order to realize these different and careful adjustments. 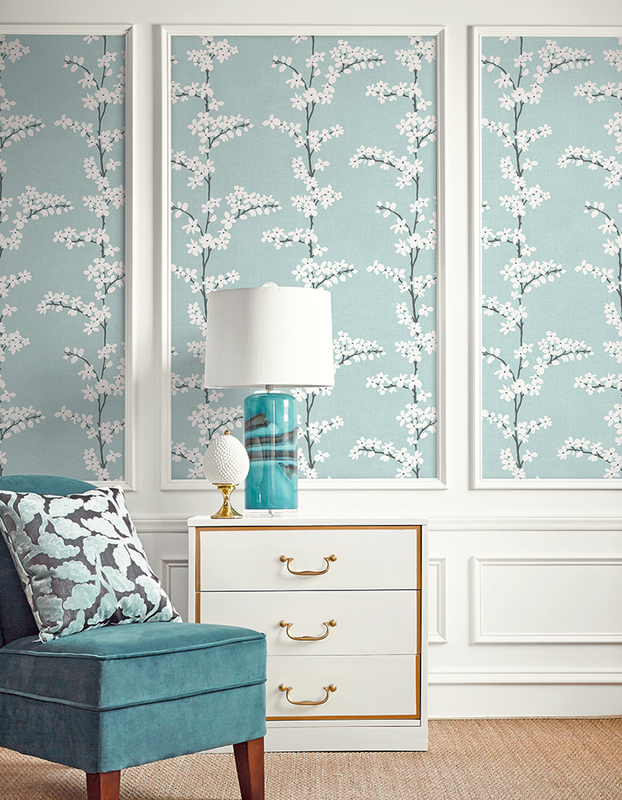 Caswa Home enriches your places through its skill in the application of textile-based wallpapers and it is always with you to satisfy your needs in all spaces where wallpapers are used. 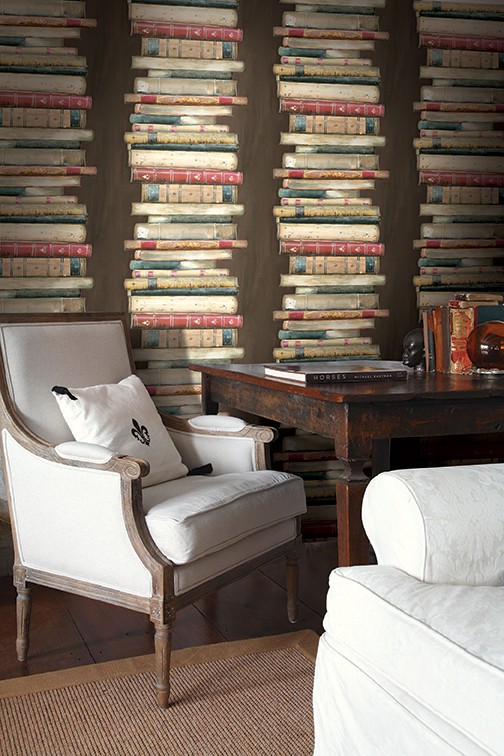 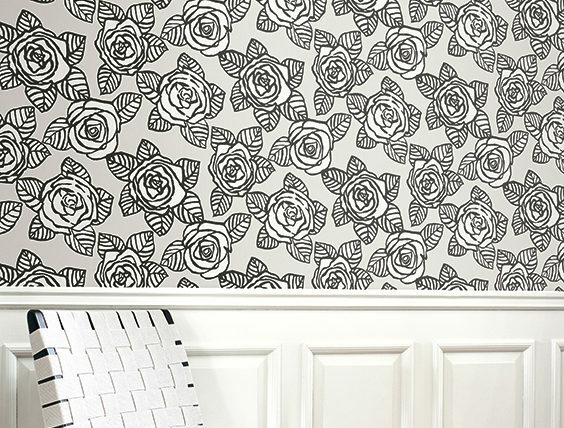 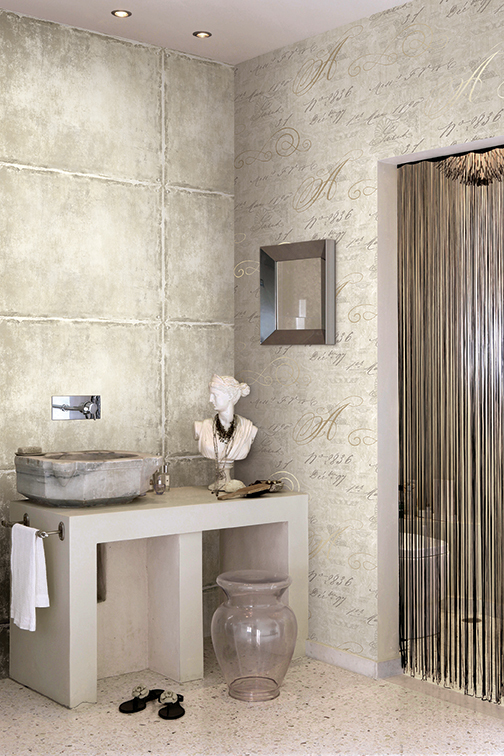 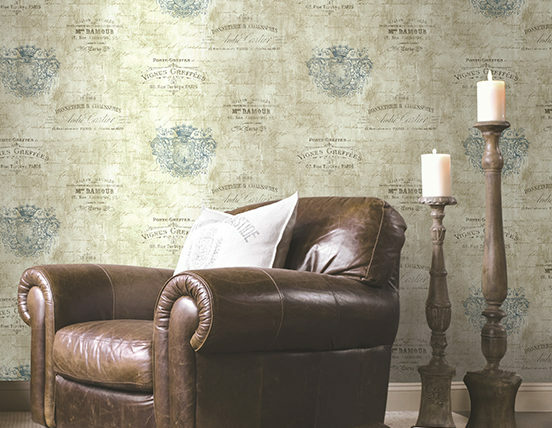 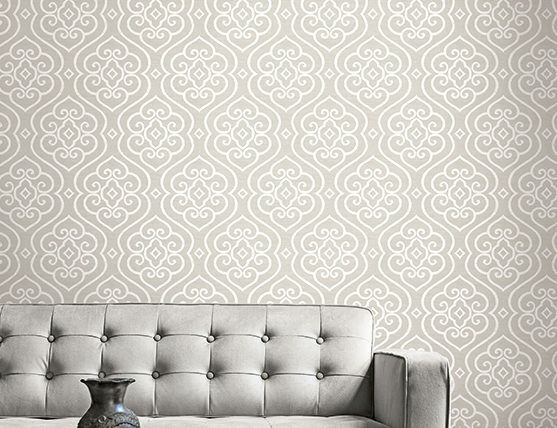 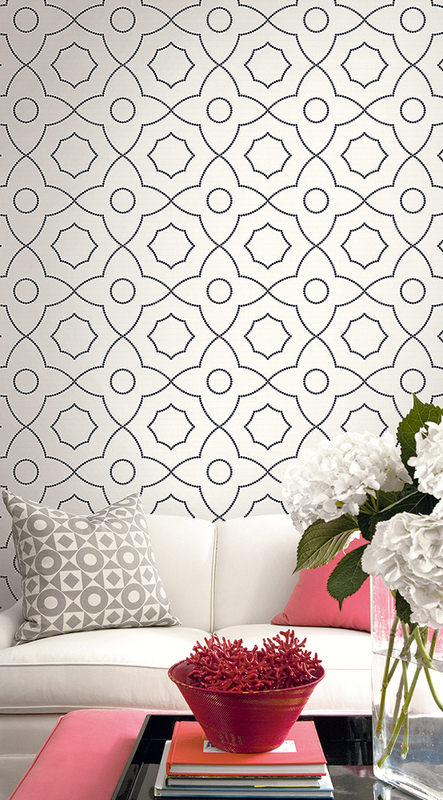 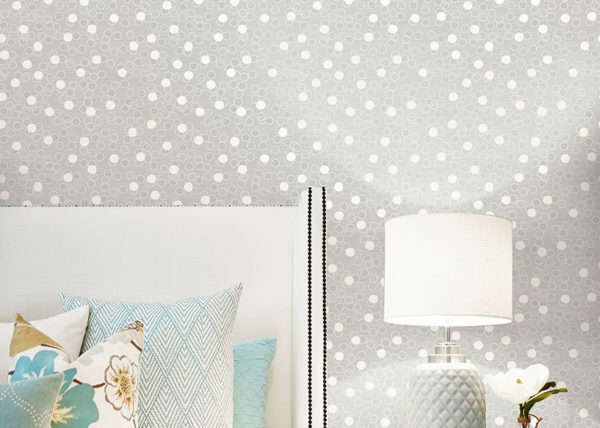 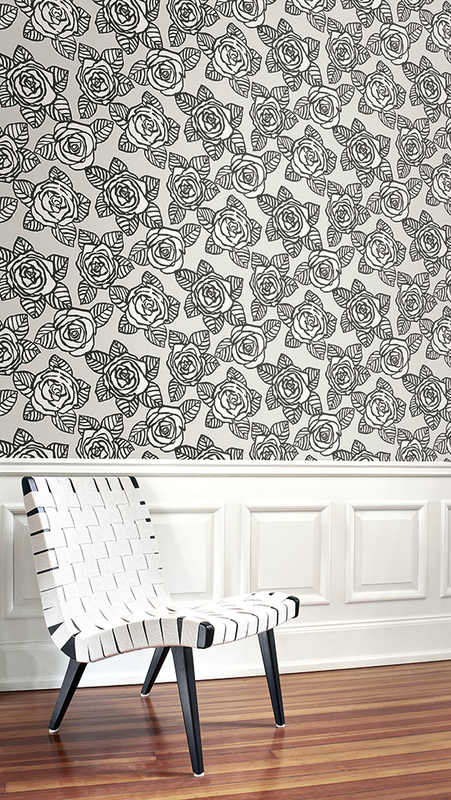 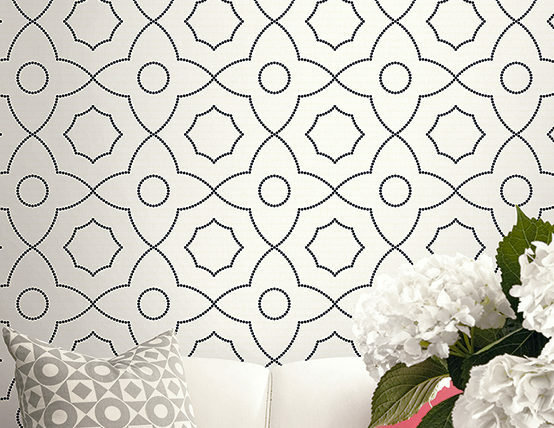 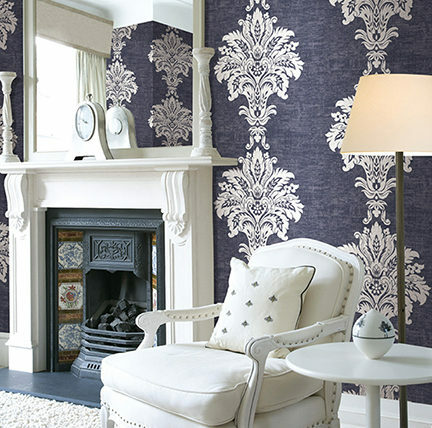 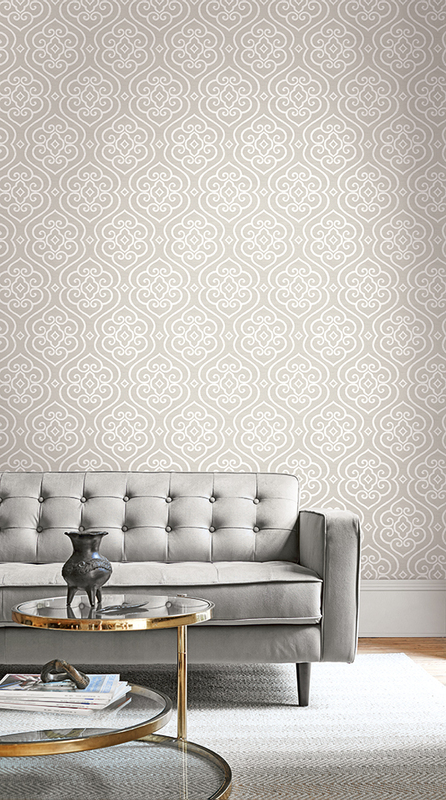 Designs by worldwide-known wallpaper brands and renowned designers will go best with your home. 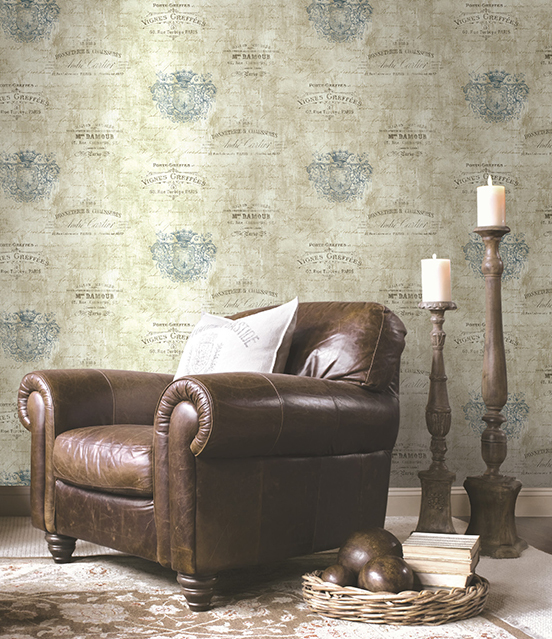 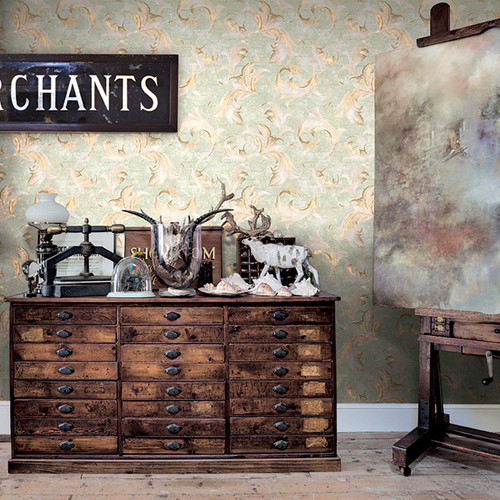 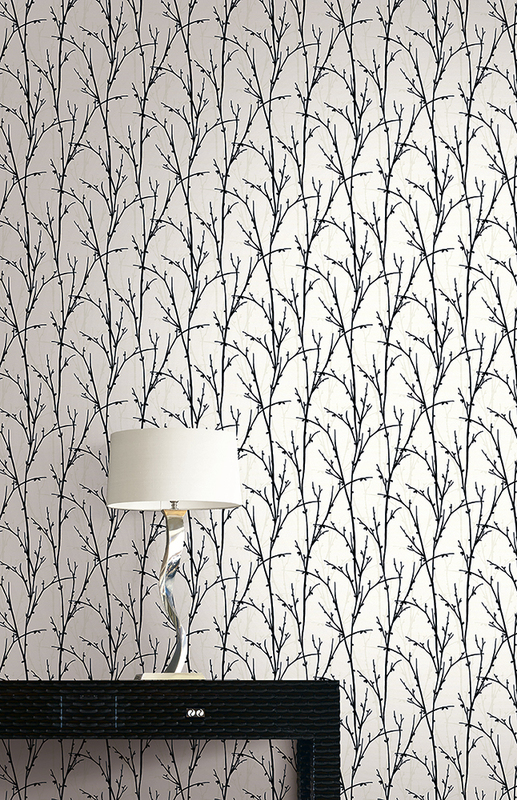 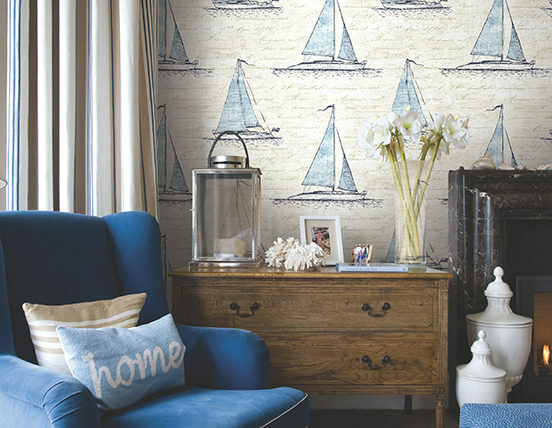 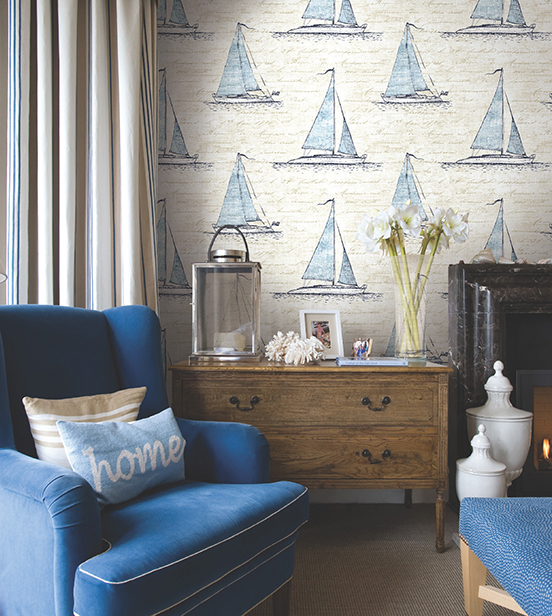 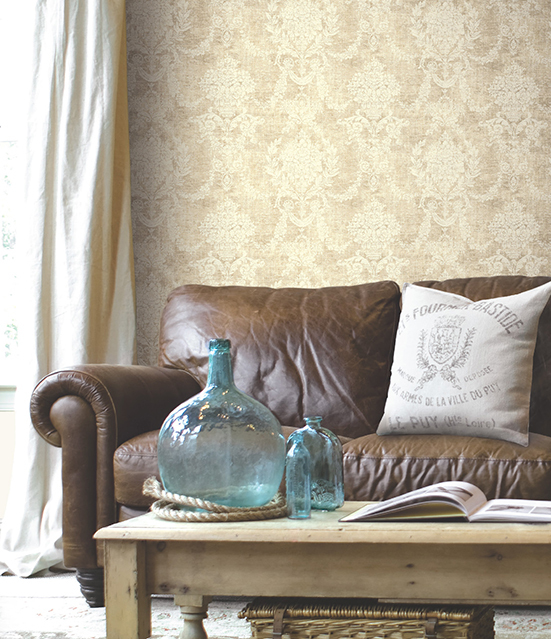 With their natural look, textile wallpapers will bring your interior space a breath of fresh air. 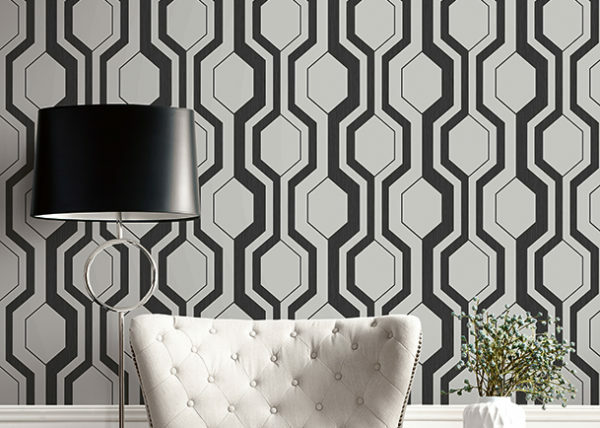 The solutions provided by Caswa Home’s professional textile-based wallpapers to your decoration problems will color your dreams.